Mental illness and violence…What does the data say? 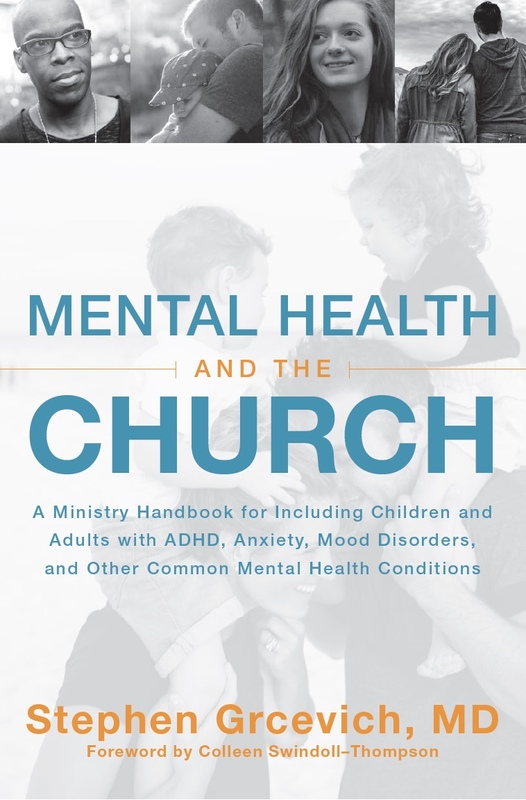 This entry was posted in Controversies, Key Ministry, Mental Health and tagged homicide, mental illness, school shootings, stigma, suicide, violence. Bookmark the permalink. 3 Responses to Mental illness and violence…What does the data say? I completely get your argument that mental illness should not be automatically blamed after every shooting. What I do not understand was your one sentence that said you are “sick and tired of immediate calls for gun control” and then that was all you said about that. So you think the sales of semi-automatic weapons, which have no purpose other than killing a lot of people quickly. They are not for hunting deer. They are not for defending yourself from an intruder. Their only purpose is to KILL PEOPLE. The statistics are so clear, in the countries that have put greater gun controls in place have drastically reduced or even eliminated mass shootings. Why are you sick and tired of trying to reduce mass shootings? Thanks for your response. While it’s a little off the subject of the post, I’m all for preventing mass shootings. I just don’t see a lot of evidence that gun control laws would accomplish that goal in THIS country, where we already have more guns than people. Someone with intent to violate existing laws regarding murder will get their hands on what they need. How’s gun control working out in Chicago, where they have some of the strictest laws in the country? My point is that neither of the immediate solutions reflexively proposed by the “blue team” (gun control laws) or the “red team” (better mental health services) are likely to do much to help address the real problem…evil. I have grieved for this young man. He was an orphan adopted by an elderly couple who are now gone. I have not heard anything about that family life. This young man needed people to surround him with love – not just to be expelled. Did the school try to connect him with any type of group who could have provided a loving support, who would have been willing to walk through life with him? Every one of us is to blame if we are not willing to sacrifice some of our own time with such hurting children to walk through life with them. Some are called to be hands on, others are called to give financially. I urge both to go to a level of sacrifice. My husband is slowly dying a painful death – it puts a whole new light on eternity. 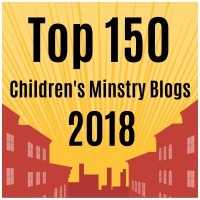 One last thought – having been a Children’s Director for many years the adults in our churches don’t care about the children in our own churches, no wonder we don’t care about other children. This coming week every Bible believing church in America should have a waiting list of people wanting to serve in children’s ministry.